John Drennen graduated from the University of Cincinnati in 1998 with a Finance and Entrepreneurship Degree. Since then, he has hit the ground running. 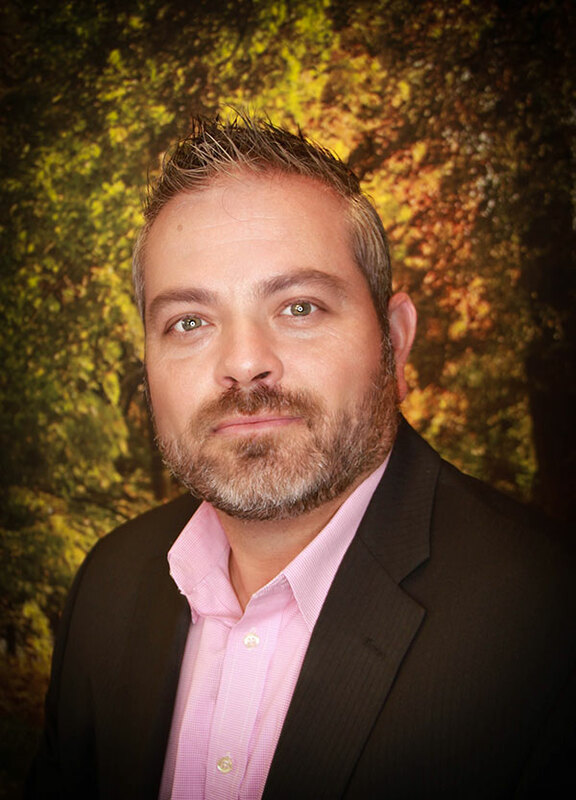 John moved to Las Vegas in 2002 and started a mortgage broker company with high ambitions. He has been serving the Las Vegas community since then, by providing excellent financing and customer service to everyone he works with.